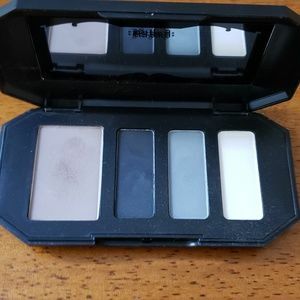 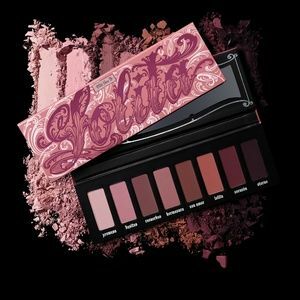 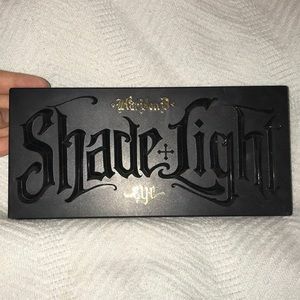 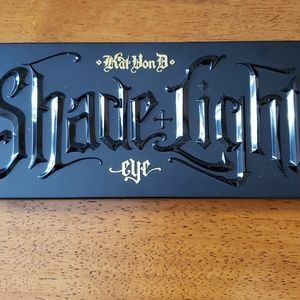 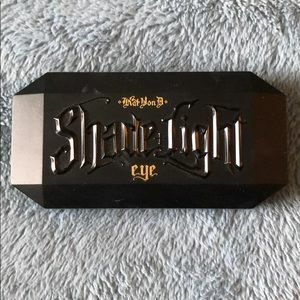 This Kat Von D Shadelight Eyeshadow Palette is cute and perfect. 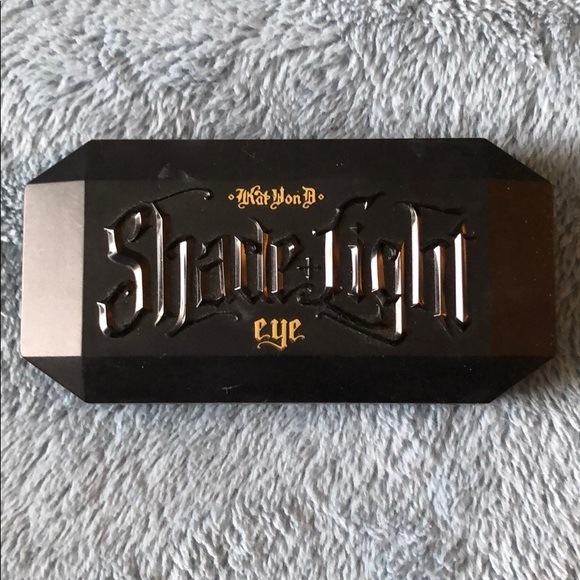 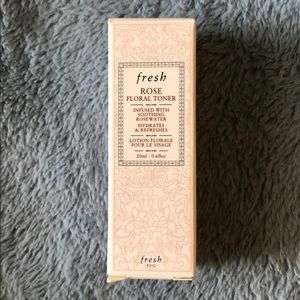 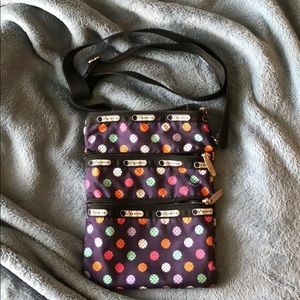 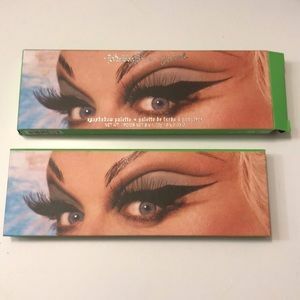 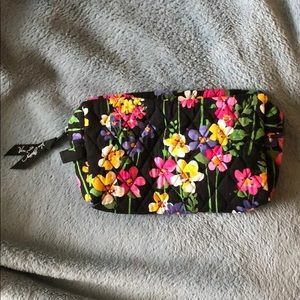 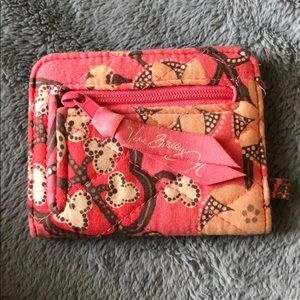 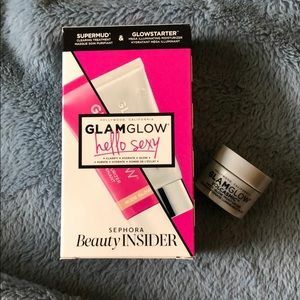 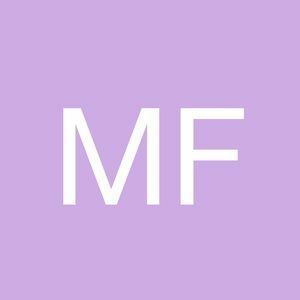 Never used, just swatched. 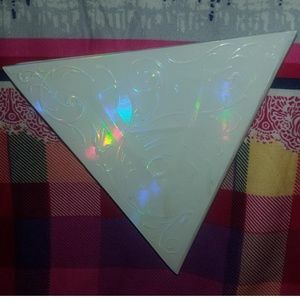 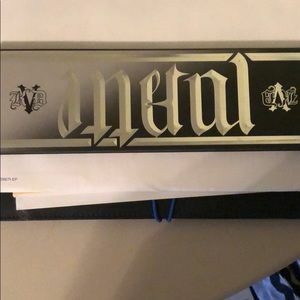 Kat Von D Metal Matte palette. 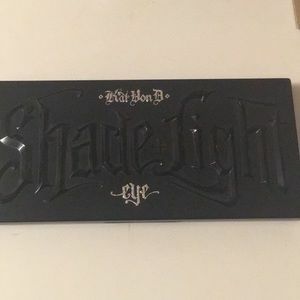 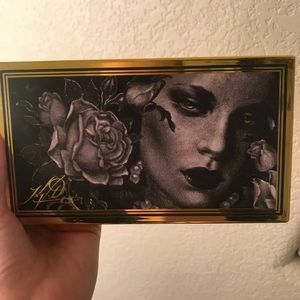 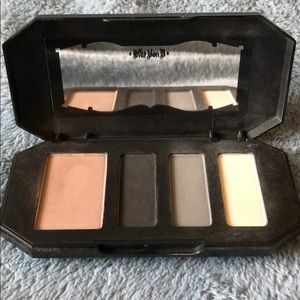 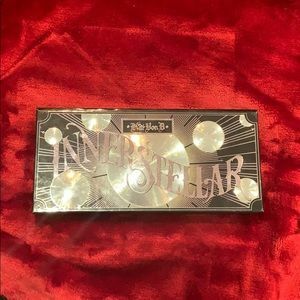 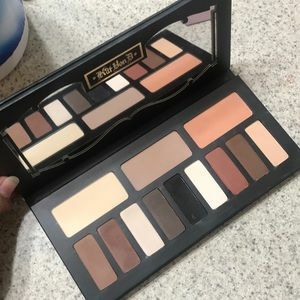 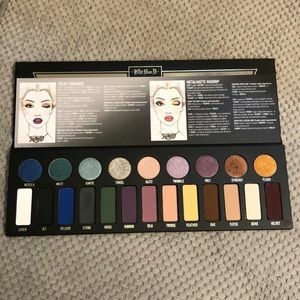 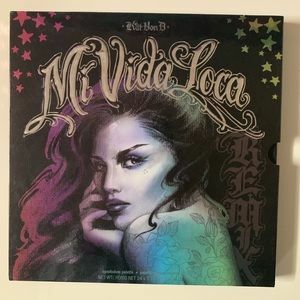 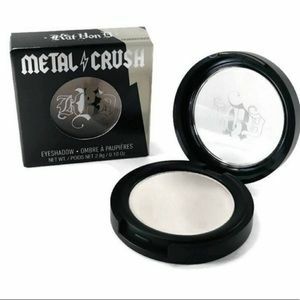 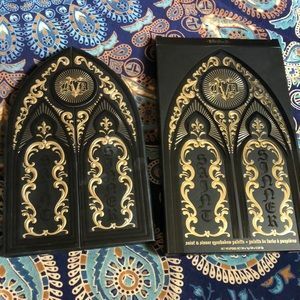 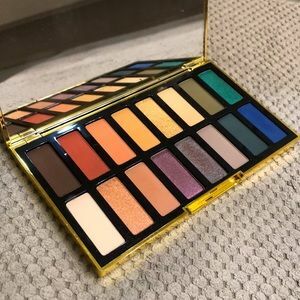 Kat Von D mini Metal Matte eyeshadow palette.